Fans throughout Europe are consuming online sports over the StreamAMG online video platform as just happened for the RFEP, Spanish Hockey Federation. 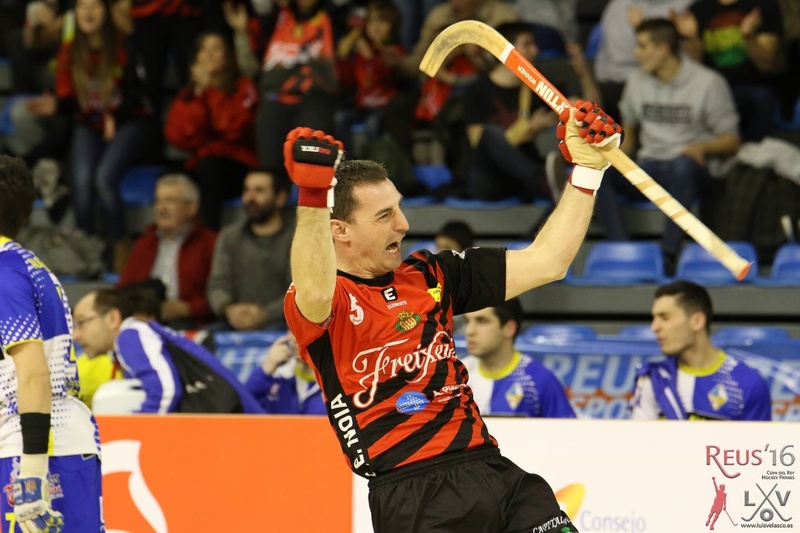 The RFEP partnered to launch a video subscription, pay-per view platform, and new OKliga TV, allowing roller hockey fans the real-time opportunity to engage with the club by digital and social media means using their mobile devices in Spain or anywhere across the world. This sports technology deal joins the impressive list of StreamAMG partners including, Premier League clubs such as Liverpool F.C. streaming on Facebook Live, Tottenham Hotspur FC, Everton F.C. and other EPL teams, as well as the English Football League, and also professional basketball leagues in Italy and Serbia. The Sports Techie community blog readers and followers should also know that StreamAMG was recently shortlisted for the Football Business Awards 2016, as a finalist in the Best Business Serving Football category. Live video produces fan engagement levels far more than other forms of sport media tech. The Real Federación Española de Patinaje will launch OKLiga TV, a new live streaming and on-demand TV platform powered by StreamAMG. 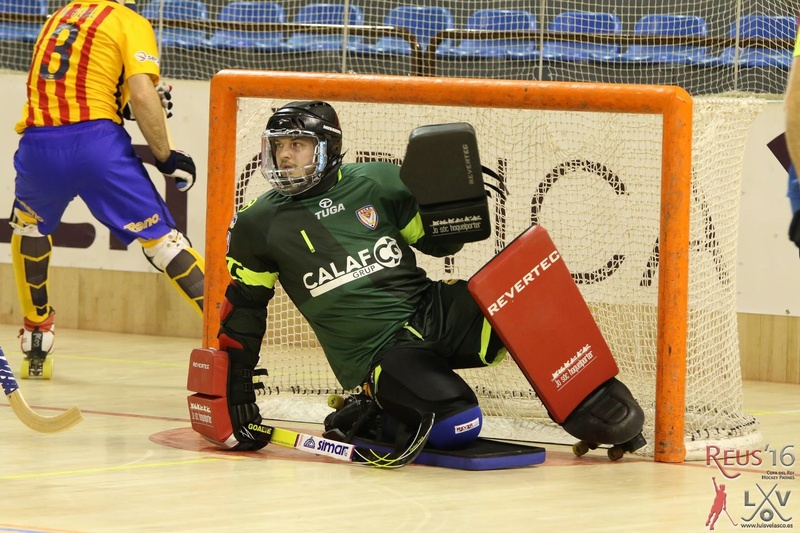 Every OK Liga championship game during the Rink Hockey 2016 season in Spain will be broadcast on the web. All live games of the OKLiga championship and Copa Del Rey games will be televised. The top 16 national teams begin competition on September 24 spanning 30 match days for the rights to Spanish national supremacy. 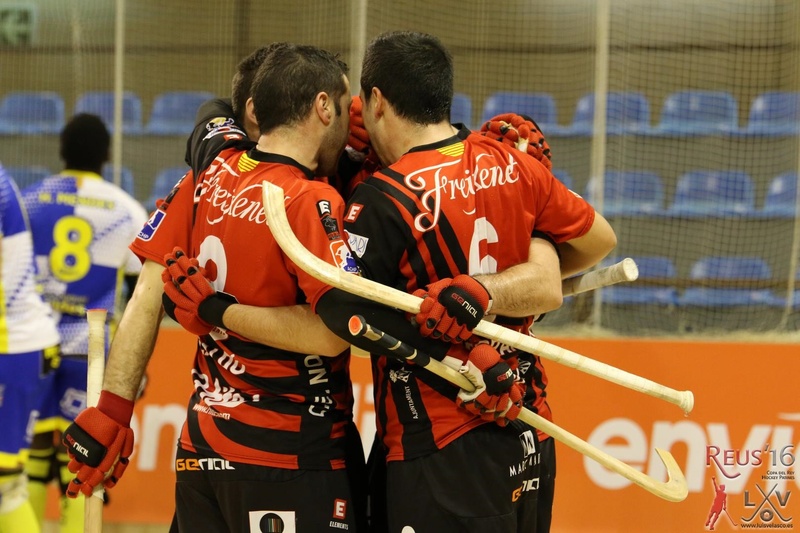 Powerhouse rink hockey teams FC Barcelona Lassa and HC Liceo are poised to take the OK Liga title. Entire matches will then be available through video subscription over the pay-per-view platform and ondemand service. This multiple device-compatible bundle includes, live games, on demand content and match highlights for each fixture to all subscribers. An EPL pre-season friendly match between Aston Villa and Middlesbrough FC was streamed by StreamAMG to Facebook Live for the first time. 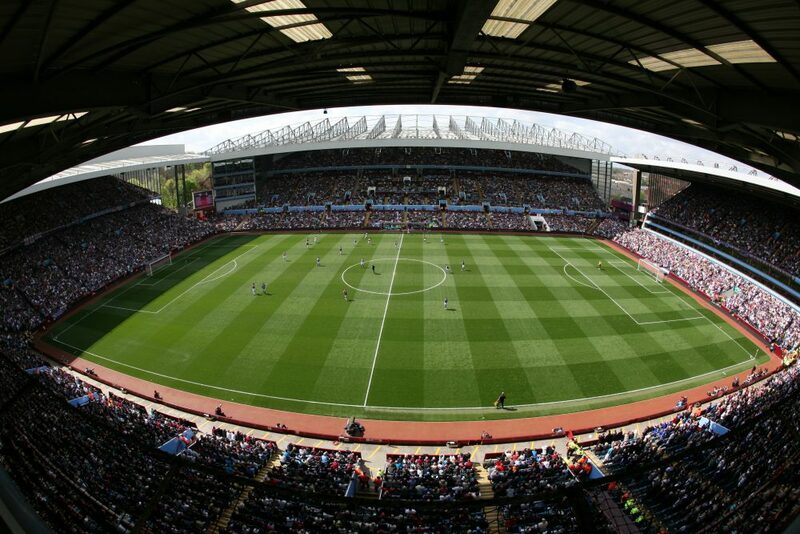 An English Premier League pre-season friendly football match between Aston Villa and Middlesbrough FC was streamed by StreamAMG to Facebook Live for the first time, delivering the entire men’s first team match to the UK on the social media platform and simulcast on AVTV channel. Fans worldwide had instant access to live soccer content, highlights, interviews, and features, using nearly any mobile device. By streaming to Facebook Live, AVFC reached more than half of their global Facebook fan page base by one gameday post. Since working together with Liverpool FC since 2001, StreamAMG has helped drive the number of paid subscribers to more than 40,000. Since working together with Liverpool FC since 2001, StreamAMG has helped drive the number of paid subscribers to more than 40,000. Initially contracted to implement the MediaPlatform with Liverpool FC’s CMS and internal workflows, the partnership has grown in leaps and bounds by optimizing workflow in order for staff to operate more efficiently while producing engaging video content to their subscribers faster. The Reds can watch lfc.tv through a premium subscription system that generates the club revenue from premium content offerings. The evertontv service offers Toffees free BPL access to on demand news, highlights and interviews from the club all ad supported to increase club revenue. Everton does charge loyal fans for live video coverage and pre-season game streaming over the StreamAMG media platform. Matches are streamed in high-quality HD with added features such as full commentary, scores and studio programming. Real time analytics provide fan insight enabling more targeted marketing plans. The EFL delivers tailored video subscriptions to each of their 89 clubs by PlayerHD. The EFL delivers tailored video subscriptions to each of their 89 clubs in the UK by PlayerHD, a re-launched premium quality video platform designed to exceed fans digital expectations. This business decision was an upgrade from the former Player video platform. For the first time, a multiple device-compatible service with HD content was offered to EFL nation that included; match highlights and live audio commentary. The fixture release day delivered a digital record breaker in the UK, producing over 3,000,000 views across EFL’s upgraded network. The associated clubs published a total of 3,214 new content pieces the same day. The KLS partnered in a five year deal to launch a video subscription platform as well as launch KLS Tv with online video specialist, StreamAMG. The online live streaming and on-demand platform streamed every Serbian basketball league game to fans using smartphones, tablets and computers to watch the action. The basketball league of Serbia is respected across Europe for top talent and teams like KK Red Star, Partizan NIS and Mega Leks. The regular season is split between the KLS championship and the final Superliga championship. KLS TV launched during the Superliga play-off games. The KLS TV platform can be accessed directly on the league’s website, at kls.rs. The LNP Italian Basketball League and StreamAMG signed a deal to implement a direct-to-consumer streaming product that saw 1,000 subscribers sign up over the course of five days. The hoops company wanted to focus on delivering an all-encompassing end user experience to fans in Italy and around the world. StreamAMG constructed an intuitive website with a subscription and payment service enabling HD video to be consumed over the complex infrastructure. Thousands of concurrent viewers are now able to stream LNP premium content on their digital devices wherever they are. The Real Federación Española de Patinaje will launch OKLiga TV, a new live streaming and on-demand TV platform powered by StreamAMG. Sports Techie, Rink hockey leagues may not be popular yet in North America however in Europe they are big time fun for players and fans. The 2016 World Hockey Championships are currently underway. Games are scheduled for play for the first time since 2004 at the Air Canada Centre in Toronto. ESPN secured the rights to broadcast the tournament. Because of the popularity of hockey and other sports delivered across a live platform format, the advancements in technologies by the likes of StreamAMG makes it important for sport organizations to prioritize fan engagement opportunities to help ensure future success for sponsors, and their paying and non-paying customers. Fans expect broadcast quality digital media, according to Adobe Digital Index, that equates yearly to 640% more. Reliable signal acquisition and the conversion of Twitter, Instagram and Snapchat social followers into paying subscribers is the name of the modern business game for OK Liga TV, olé.